“From Courbet to Picasso”, a collection of masterpieces from the Pushkin Museum in Moscow, is on loan to the Gianadda Foundation in Martigny over the summer months. Covering 60 years of intense artistic activity in Paris from 1858 onwards, the exhibition is an instant art history lesson with works from just about all the great painters of that time, including Degas, Toulouse-Lautrec, Matisse, Cézanne and Picasso. From the period immediately preceding Impressionism to the one just short of Abstract art, the exhibition that runs until November at the Gianadda Foundation tells three interesting stories. It is a marvelous introduction to the beginning of modern art, bears testimony to the history of Russia over that period and speaks of the destiny of two enlightened collectors. Ivan Morozov and Sergei Shchukin, whose collections form the backbone of the exhibition in Martigny, belonged to a new generation of art collectors at the end of the 19th century whose wealth came not from aristocratic lineage but from the Industrial Revolution. However, unlike Paul Mellon or Solomon Guggenheim whose art legacies in the US have survived, their fortunes ended with the Russian Revolution in 1917. Before then, the two Russian textile barons dedicated their wealth to amassing and occasionally commissioning innovative French art. Ivan Morozov was the more conventional of the two. His choices were rarely impulsive and he is recognized as the first art collector who carefully selected works from the different French schools, including Impressionism, Fauvism and the Nabis. Masterpieces by Renoir, Degas, Cézanne and Denis made up his collection, of which many are on show in Martigny. 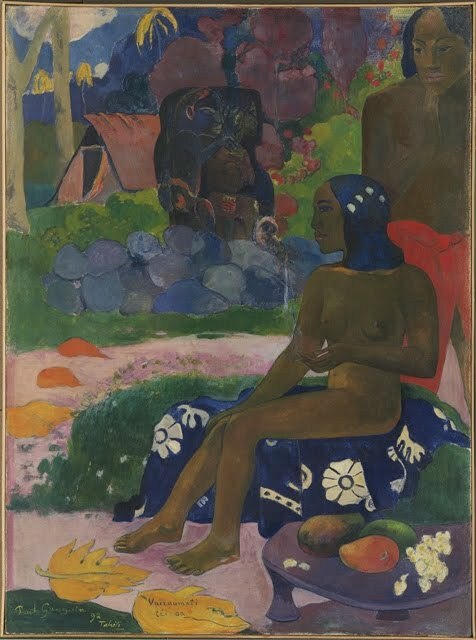 The more flamboyant Sergei Shchukin developed strong infatuations for arresting and colorful works by Monet, Gauguin and Picasso (whom he referred to as “the demonic Spaniard”), endeavoring to collect their paintings with a zeal that bordered on the obsessive. 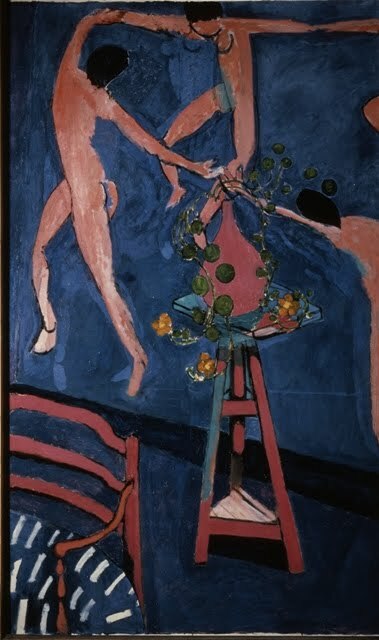 Shchukin also formed a long association with Matisse whom he commissioned to create Nasturtiums and the Dance for his mansion in Moscow, a painting that is one of the star attractions of the exhibition. Both Morozov and Shchukin turned their palaces into private museums of modern art. Shchukin’s private gallery became “a place of pilgrimage where the young artistic elite of Moscow was able to see the creative innovations from Paris even before they became acknowledged in France” explain Anna V. Poznanskaya and Alexey V. Petukhov, authors of the magnificent catalogue that accompanies the exhibition. The Russian Revolution brought a brutal end to private enterprise, including in the arts. In 1917 Lenin issued a decree that transformed the Morozov and Shchukin collections into public museums. Their owners fled the country. 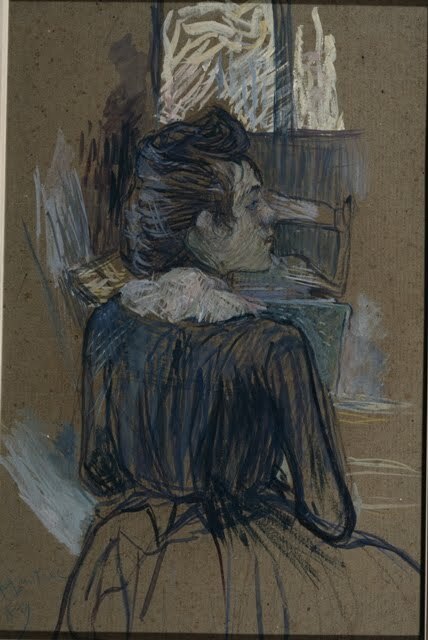 When Stalin declared that the bourgeois art was “ideologically corrupt” and “anti-national”, the paintings from the two collections were dispatched to the Hermitage Museum in Leningrad and the State Pushkin Museum of Fine Art in Moscow, where they lay hidden until the beginning of this century. It was thanks to the infatigable efforts of the current Director of the Pushkin Museum, Irina Alexandrovna Antonova, that the Russian collectors and the paintings that they chose so carefully are being rehabilitated today. Her long-standing friendship with Leonard Gianadda, the Director of the Martigny museum, is the reason for this rare show in Switzerland. Martigny is conveniently located on the path from Geneva or Lausanne to Verbier, Italy or Zermatt and is worth a stop. However, as is often the case in the concrete sanctuary that serves as the Gianadda showcase, the exhibition looks like the works have been hung in someone’s kitchen. The stark lighting against the grey walls and the dull chronological hanging allow very little poetry to expand from the paintings. 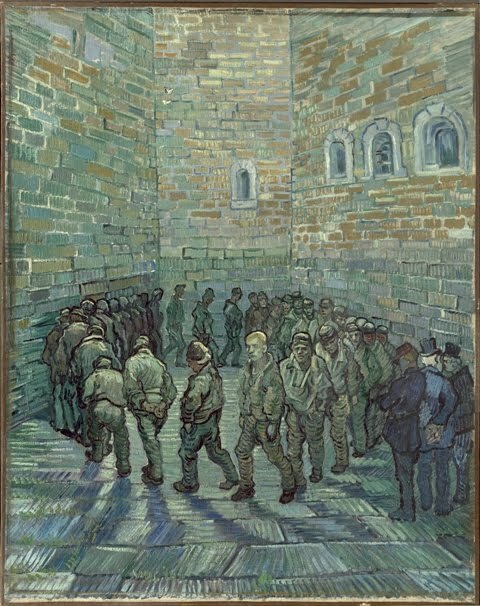 Nevertheless, there are some wonderful works of art to be admired, not least of which a painting by Gauguin from his Tahiti period and a very unusual Van Gogh showing prisoners walking in a circle with bowed heads, except one, who engages the onlooker and who bears a striking resemblance to Van Gogh himself. Two tiny butterflies flutter in the oppressive environment. 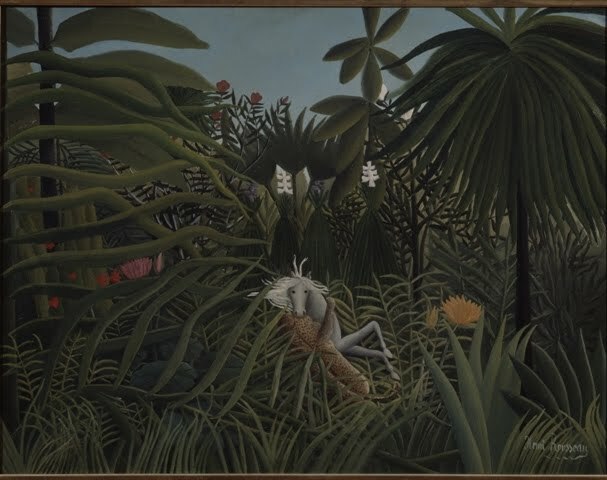 The 56 paintings on show at the Gianadda Foundation are a sample from the collections of the State Pushkin Museum of Fine Art in Moscow that only the ones in the Musée d’Orsay in Paris and the Met in New York are said to rival.